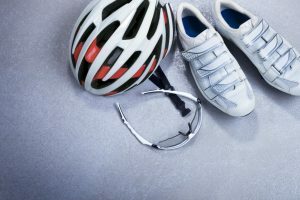 Whether you are a beginner or veteran in cycling, you need the right shoes. 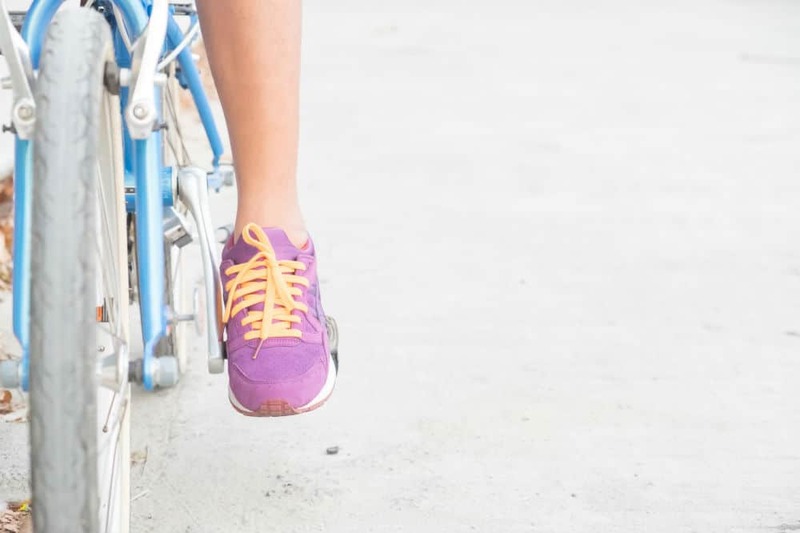 While it is true that you can use ordinary shoes, you might just compromise the comfort and efficiency of your whole cycling experience. 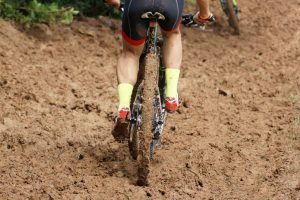 Getting shoes that have been designed specifically for mountain biking will help improve how you use your bike. 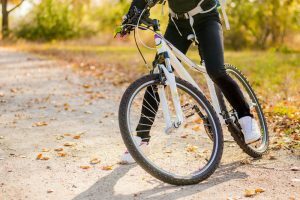 Mountain bike shoes also have several features that can be helpful in ensuring your comfort and safety during the activity. With that in regard, we will have a look at one of the MTB shoes available on the market today. 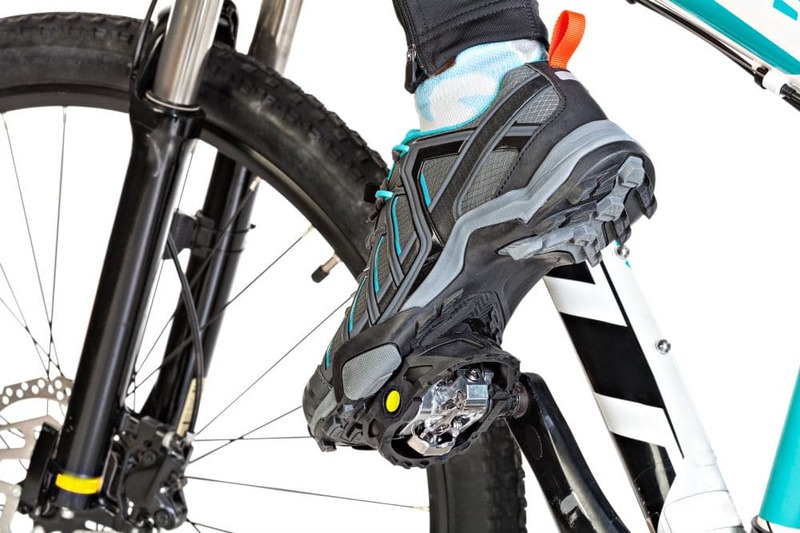 This pair of off-road mountain cycling shoes is something that every cyclist should have. It is compatible with SPD-SL, SPD-R, and SPD cleats. It comes with hook and loop straps as its closure. The body of the shoes is made of breathable mesh and synthetic microfiber leather. Every cyclist would immediately notice how light it is and how it makes the feet cool throughout the ride. To make the shoes stronger without compromising its flexibility, it comes with a stiff nylon fiberglass sole. Shoes come in EU size. Some buyers need to figure out the equivalent US size. 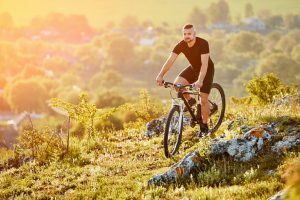 What is Gavin Off-Road Mountain Cycling Shoes MTB? If you want to experience comfortable and top-notch cycling performance, Gavin’s MTB shoes will be good for you. Since it is compatible with most SPD and SPD-SL cleats, you will not have any issue when you finally ride your bike. The shoes are perfect for keeping your feet cool throughout your ride while its light weight reduces the unnecessary expenditure of energy. The shoes are designed to improve your pedaling efficiency. Their fiberglass sole resists too much flexing and allows for a maximum power transfer. 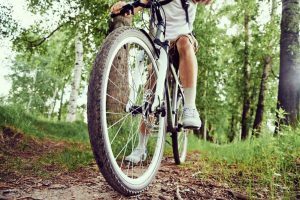 Whether you are using this pair of shoes for cycling or walking, it gives the comfort that you need in every step that you make. The shoes can easily be worn, and you can take it off effortlessly as well. What you have to do is just slip your foot in the shoe and use the Velcro straps to keep it in place. 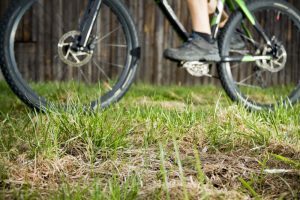 The best thing about Gavin’s cycling shoes is that they can be used in both paved and unpaved areas. 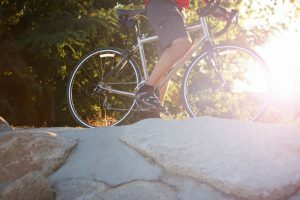 Before buying the right cycling shoes for you, it would be best to explore another product. One of the cycling shoes you might want to consider is the pair of Pearl iZUMi Men’s X-Project Elite Cycling Shoes. It is made of textile and synthetic material, and because of its three-layer seamless composite upper portion, it is impressively breathable and can quickly adapt to your foot’s unique shape. The shoes also snugly fit because of their bi-directional closure and reels with BOA IP1. iZUMi Men’s Cycling Shoes come with carbon-rubber molded tips on its TPU lugs that have been placed in a hollow manner. This feature gives you the traction that you need when you walk on pavement. 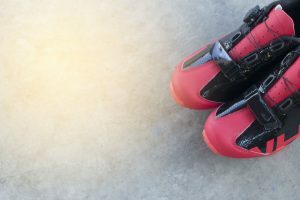 The only unfortunate thing about this pair of shoes is it is only compatible with SPDs, unlike Gavin’s Cycling Shoes which are also compatible with SPD-L and SPD-R cleats. If you value comfort and superb cycling performance, then, the Gavin’s MTB Bike Shoes are highly recommended. 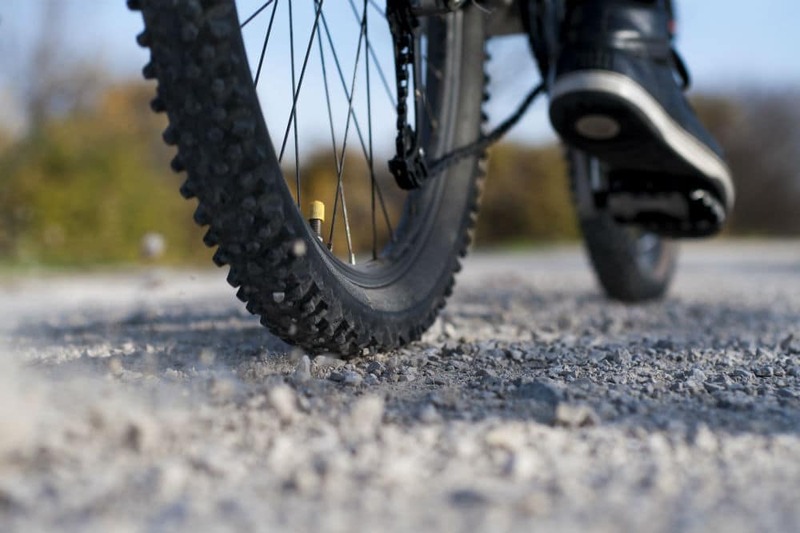 You can use it not only during cycling but also when you need to walk on a paved or rugged terrain. To top it all, these shoes are affordable considering the many good features that the manufacturer incorporated. Although the product’s size may be based on the European chart, you can still make sure that you can get the right size for you. You can do so by researching on the equivalent EU size of your feet. More importantly, take some time to get the most comfortable adjustments for your cleat-shoe compatibility. Once you get that done, you will surely have a more seamless and comfortable ride.